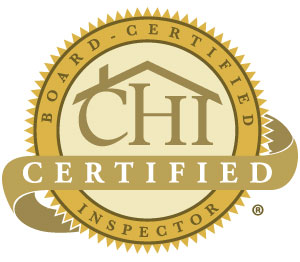 I am a TREC licensed Professional Home Inspector who brings with him years of experience performing home inspections. 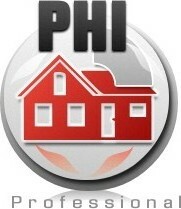 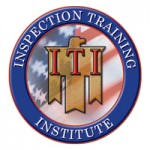 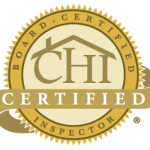 I hold CHI®, PHI®, ISHI®, InterNachi®, and ITI® home inspection certifications and I am fully licensed by the State of Texas. 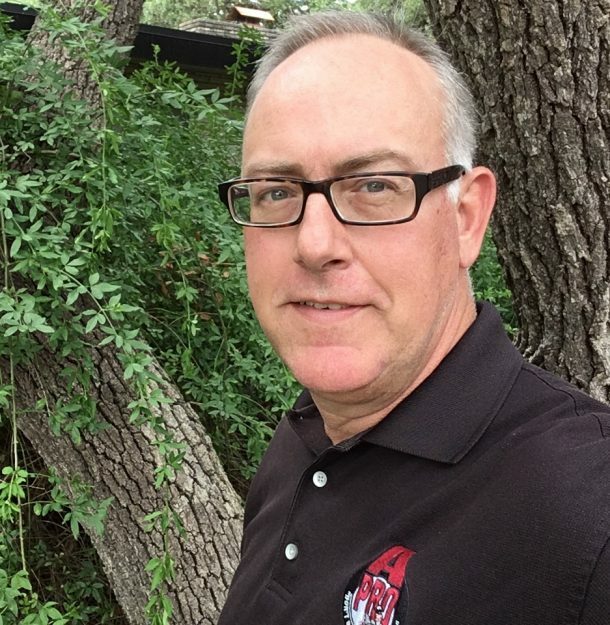 I’m also a UT of Austin graduate and former UT football player.